Blush, anyone? YES, I'll take all the blush!! My closet is mostly organized by color and the blush/pale pink section of my closet is probably the largest color section in there because I just can't get enough! To me, it's just a universally flattering color. If I'm out shopping and looking at a top or dress that comes in several colors including blush, that is usually the one I grab. I think it looks great on most skin tones and the best part is that it's a great color to be worn year round. 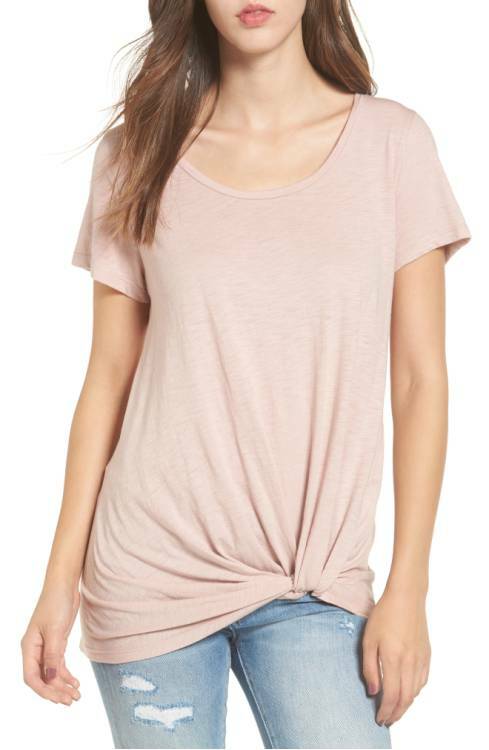 I also love the feminine feel it gives to every outfit, even if it's just a plain tee shirt! Check out these blush beauties I own that are currently on repeat in my closet!